Delivery from £6.00 to United Kingdom in 5 - 12 working days. 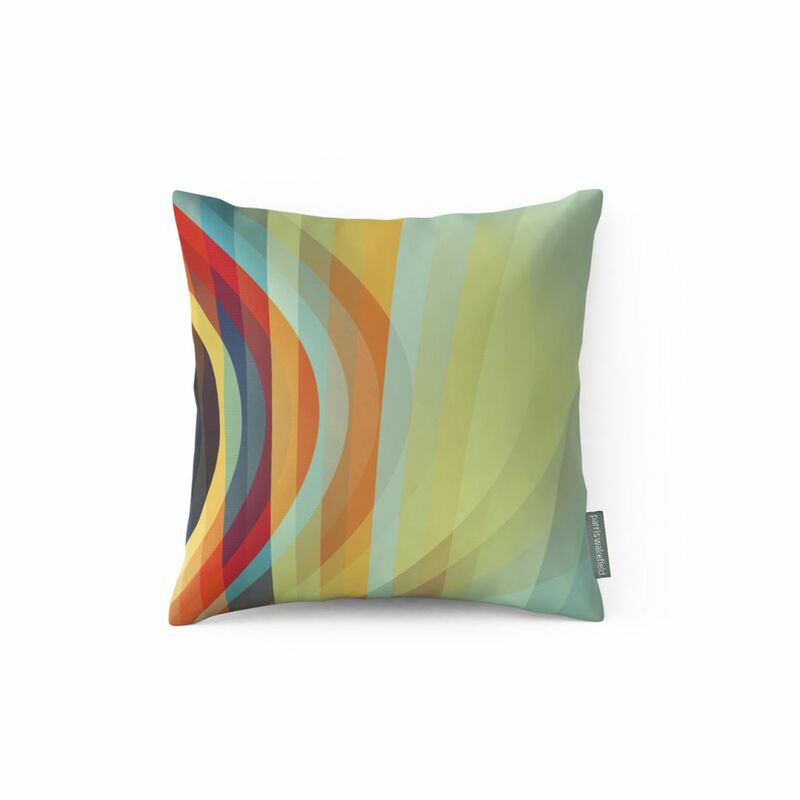 Digitally Printed in Britain, 100% cotton satin cushion featuring a modern graphic pattern in bright colours. Inspired by Pantones exotic colours Tangerine Tango, Margarita, Cockatoo and Starfish - an uplifting combination even in the dullest days.